Why Won’t Good Brushing and Flossing Alone Prevent Cavities? Brushing and flossing are still the foundation of good oral health. But the back teeth (molars) have a kind of “design flaw” that makes it impossible to keep them clean. These teeth are made for chewing hard, tough foods, so they have a flat chewing surface that contains a lot of pits and grooves. Unfortunately, toothbrush bristles are too big to get into these tiny grooves to clean them. That’s why, even when a child’s brushing habits are excellent, plaque and cavity-causing bacteria remain on the surface of these teeth and lead to tooth decay. Dental sealants are very thin, strong coatings that seal over the pits and grooves of the molars to protect them from microscopic bacteria. Sealants create a smooth surface on the chewing surface of these teeth, which is much easier to keep clean than the rough, pitted surface that’s naturally there. The material used is tooth-colored so it won’t show up when your child smiles. The first set of sealants is recommended around age 6 when the first permanent molars come in, and the second set is recommended around age 12 when the second permanent molars come in. First, the tooth is thoroughly cleaned and air-dried. A solution is applied for 15 seconds to prepare the tooth for the sealant. The solution is rinsed off and the tooth is dried again before a thin coating of sealant material is placed on the chewing surface. A special curing light is applied for another 15-20 seconds to harden the sealant and adhere it to the tooth. When the sealants are finished, your family dentist in Alamo Ranch will make sure the bite feels normal to your child and will make minor adjustments as necessary. 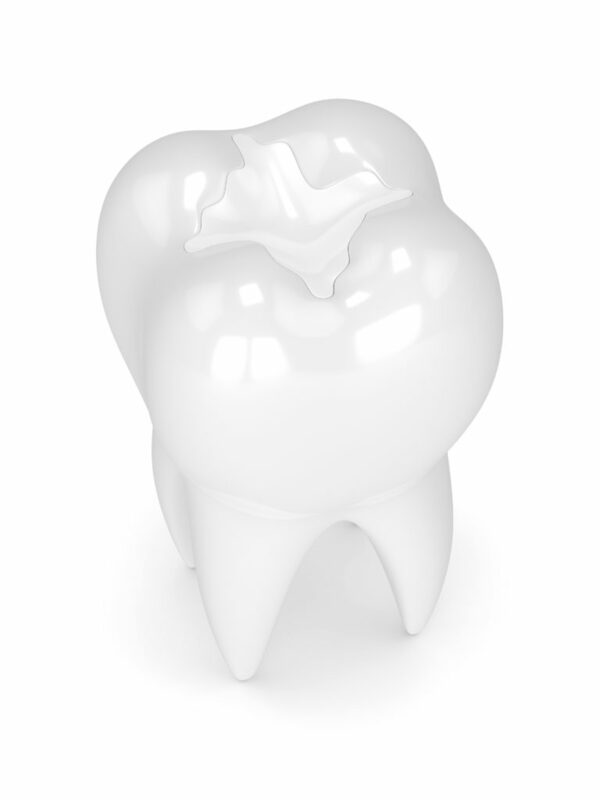 Sealants are the ounce of prevention that’s worth a pound of cure. They ultimately reduce the amount of dental work your child needs over their lifetime and keeps them out of the dental chair, which everyone can agree is a good thing! Dr. Michele Moreno is a general and children’s dentist in Alamo Ranch with 13 years of experience. She and her team are dedicated to providing their community with outstanding dental care for the whole family, and always focus on prevention first, treatment second. If you have any other questions about sealants, she can be reached via her website or at (210) 463-9339.